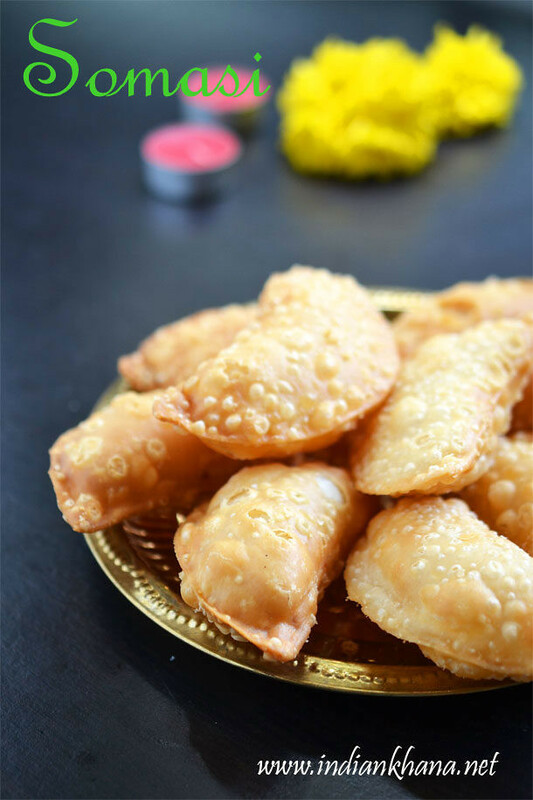 Mawa Gujiya , Karanji, Karjikai, Kajjkayalu etc is same name for Gujiya, Diwali, holi must have sweet in our home is gujiya. 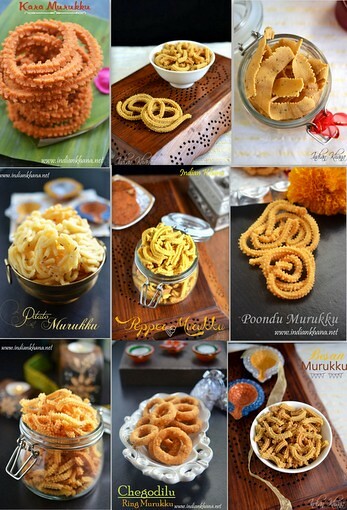 Gujiya, namak para, sev is tradition in my parents home for every Diwali/Deepavali and Holi. 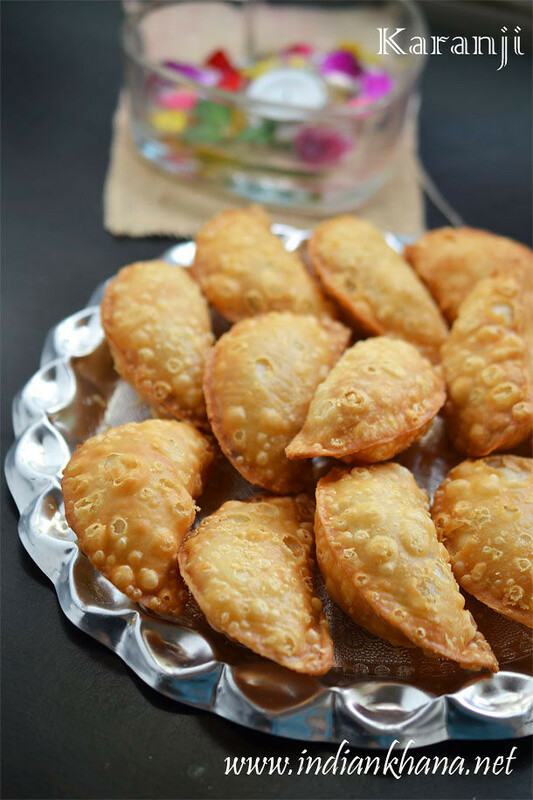 As I am posting Diwali sweets and snacks recipes now here comes another personal favorite for Diwali Mawa or Khoya Gujiya, this is the authentic gujiya recipe and we love the most and diwali is not complete without some yummy homemade gujiya. 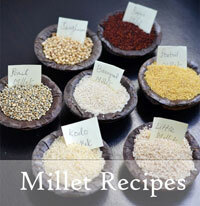 Garlic Murukku, Poondu Murukku, Vellulli Murukulu or chakli is easy murukku recipe with minimal ingredients. 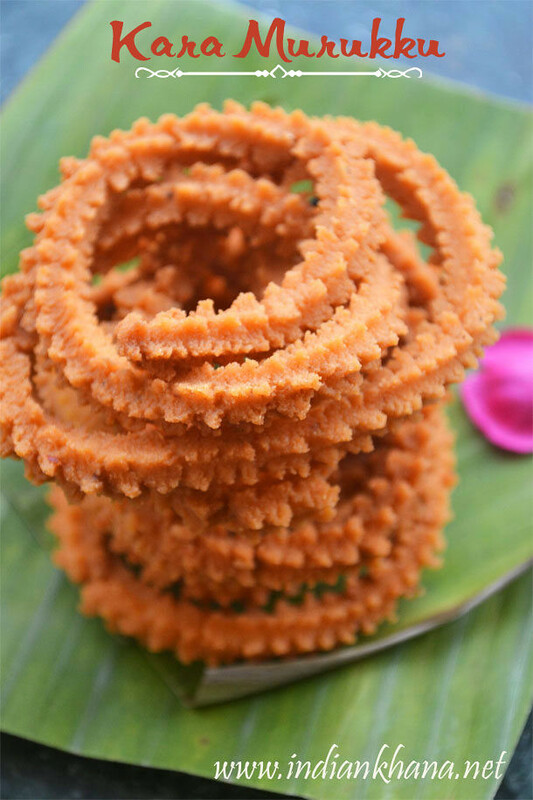 This Garlic murukku is super delicious it's crunchy yet soft with wonderful garlic flavor. 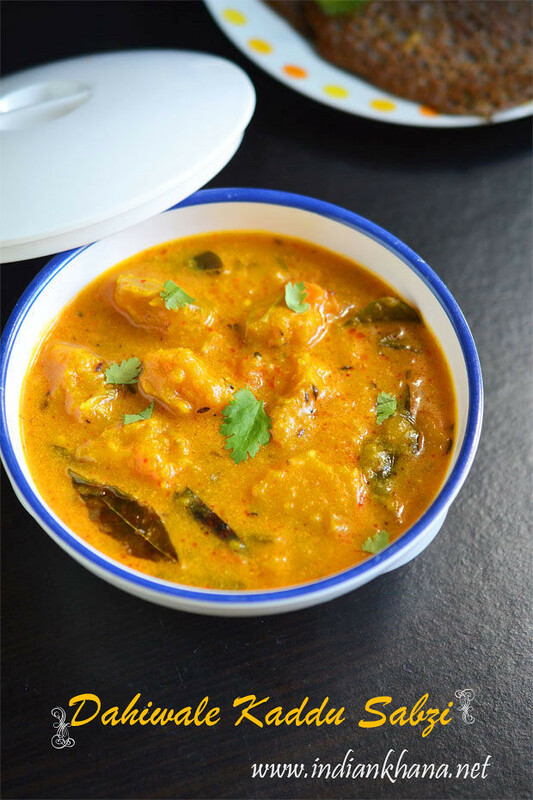 I love garlic and garlic or poondu murukku is one of my favorite and also to try something different than regular murukku or chakli for diwali I made this. 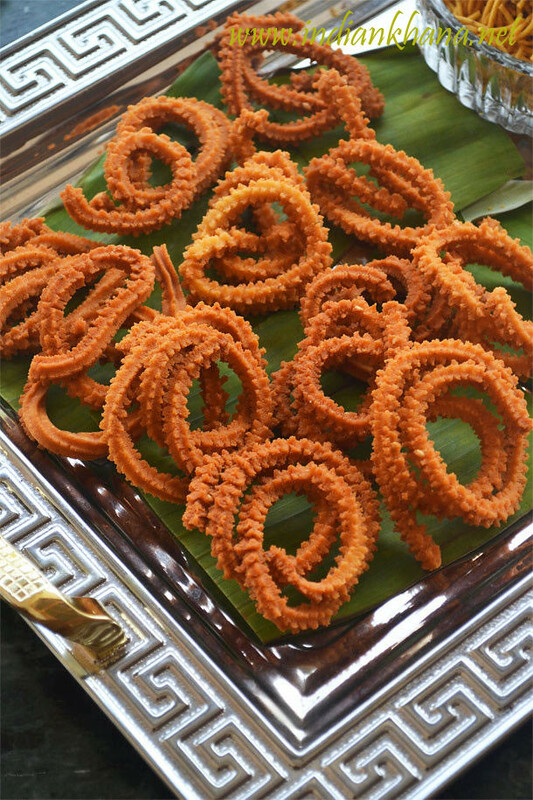 This garlic murukku doesn't only makes good snack for Diwali or even for tea time. 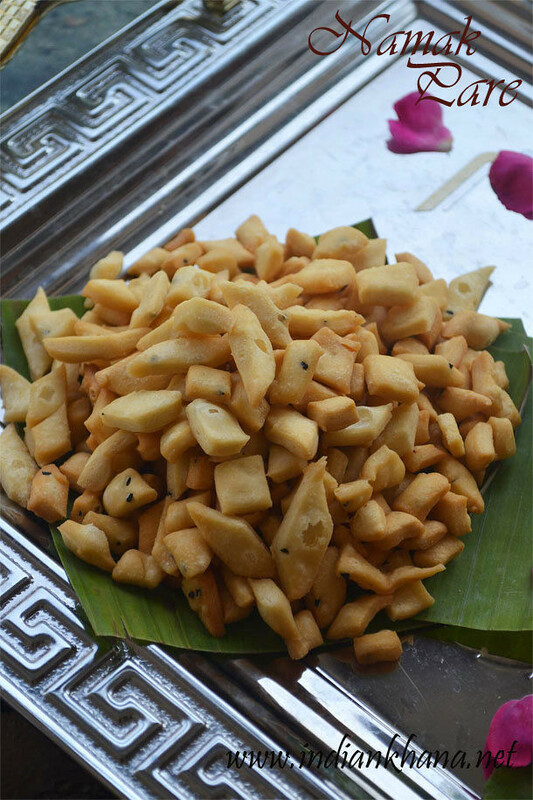 Khara Khaja , Khara Khaaja or khaja is delicious snack recipe for Diwali, holi and it's popular in Jain household. 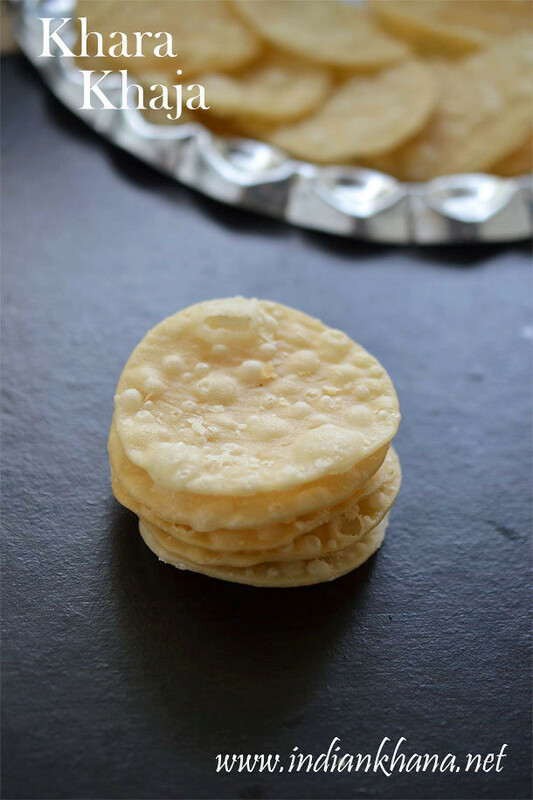 This is also known as kadaknya or Kadakani in Maharashtra though made with little difference During Diwali Marwari family will make 3 types of khaja this plain ones, sweet and another one salty and I love all the 3 types of khaja. 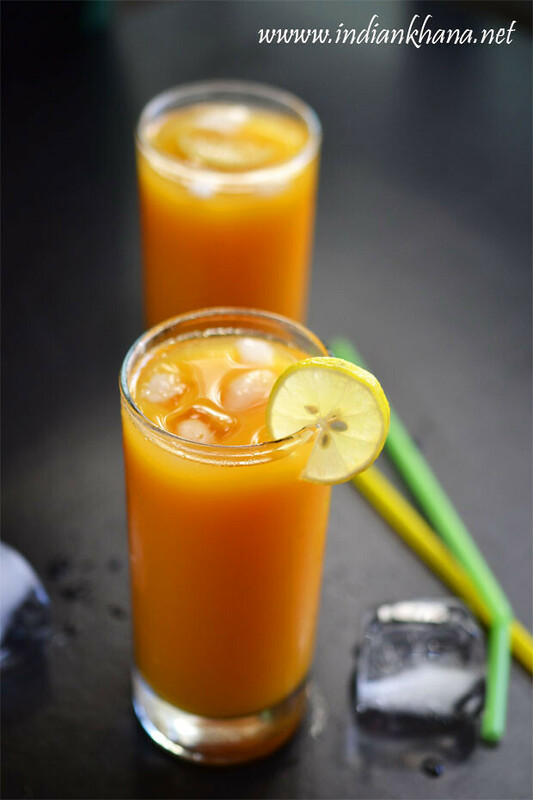 This Khaja is not the regular sweet khaja that is very famous but it's typie marwari style khaja recipe made with minimal ingredients which makes wonderful tea time snack or have it with aam ka aachar (pickle) and you will love it for sure too. 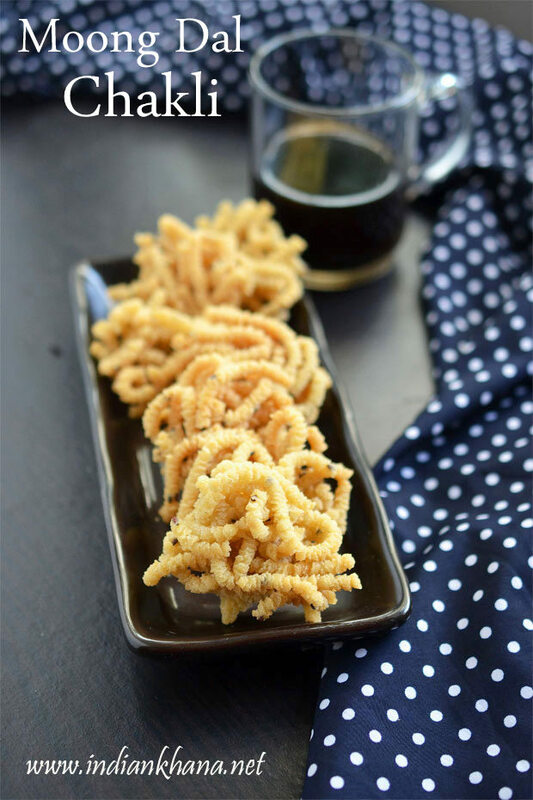 Garlic Sev , Lahsun Sev or Poondu Sevpodi is easy and delicious snack recipe for Diwali or works great as tea time snack. 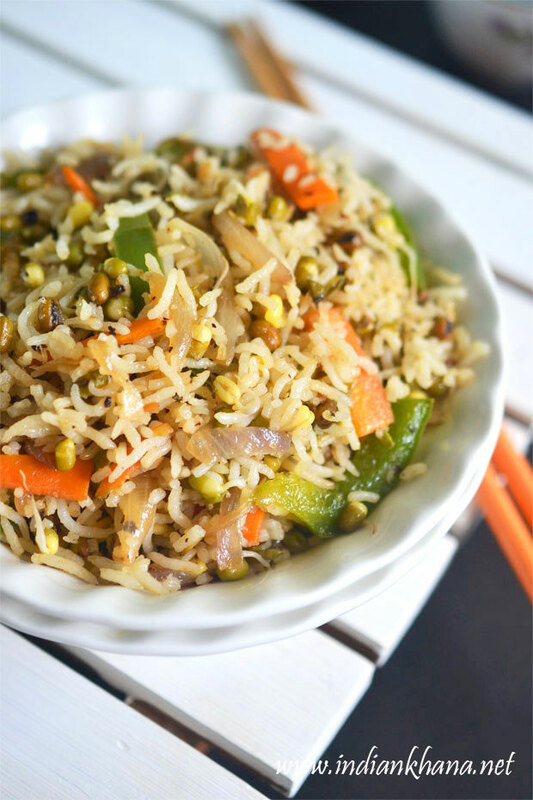 Garlic Sev is similar to normal sev but here we add fresh garlic to add wonderful garlic flavor to crunchy sev. 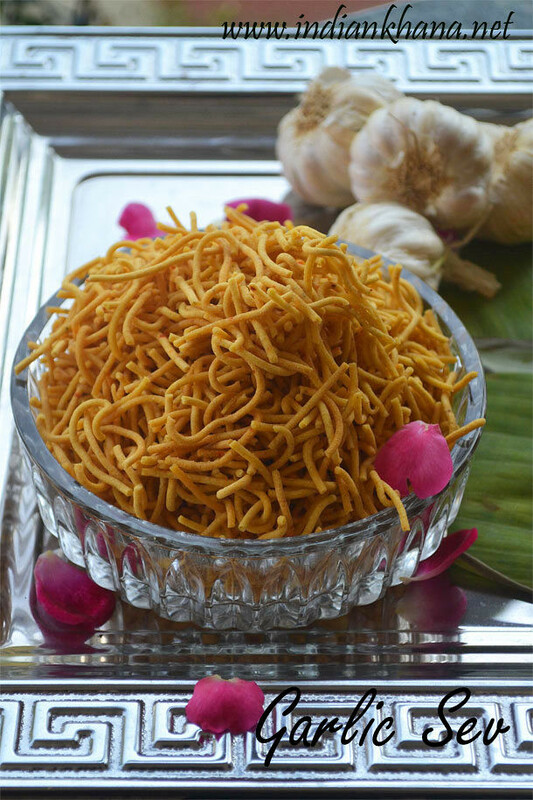 Diwali is incomplete without sev in my parents home, my mom always use to prepare sev with lot of variation and I continue to do same also. 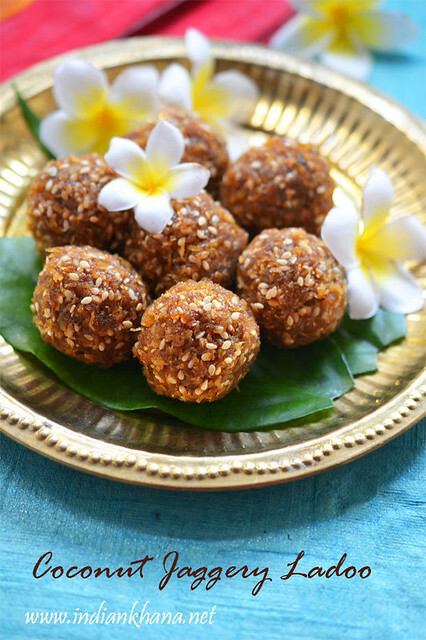 Gulab Jamun , Gulab Jamun with Khoya (kova) has to be most popular Indian dessert in world, big or small for all occasions gulab jamun is perfect sweet to fit the bill. 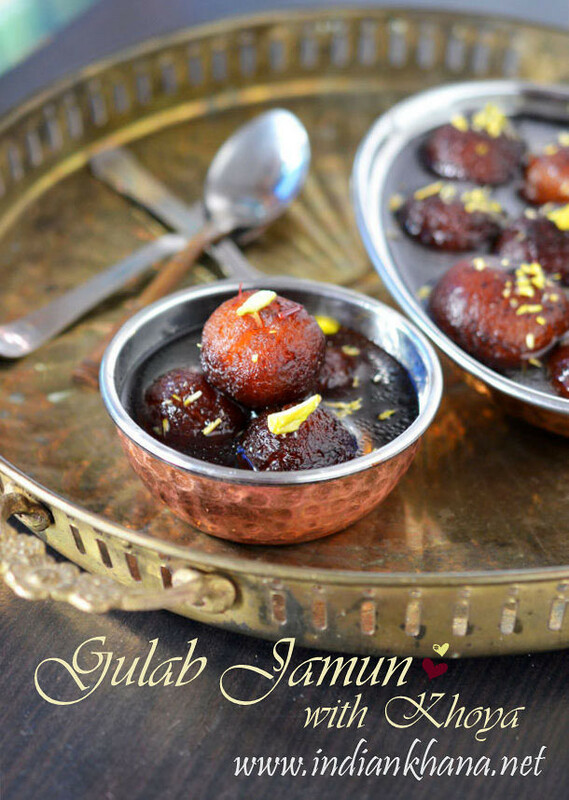 Soft, melt in mouth and sweet these gulab jamun is treat to eat warm, cold or at room temperature. 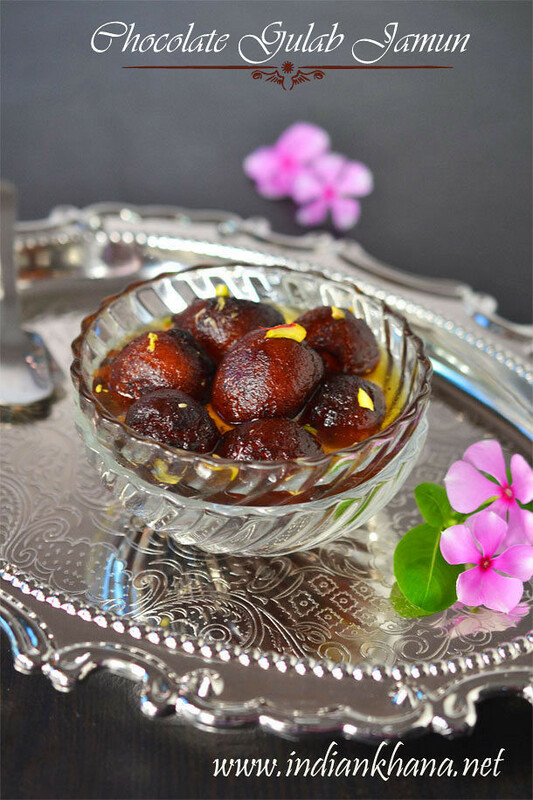 In parents and in-law's place Diwali means Fresh Gulab Jamun has to be in menu and we mostly make on Diwali Day itself so it's warm and fresh to eat. 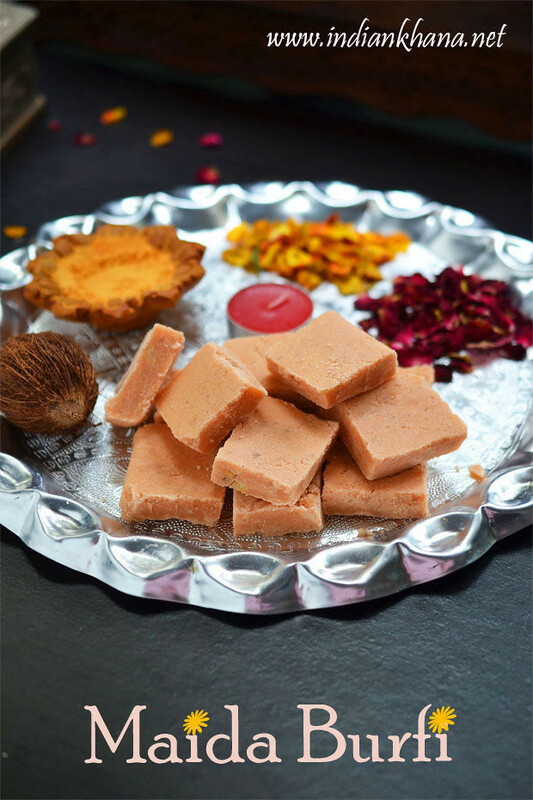 There was so many variety of gulab jamun but the original remains made with khoya or mawa and that is what we going to learn today how to make gulab jamun with khoya. 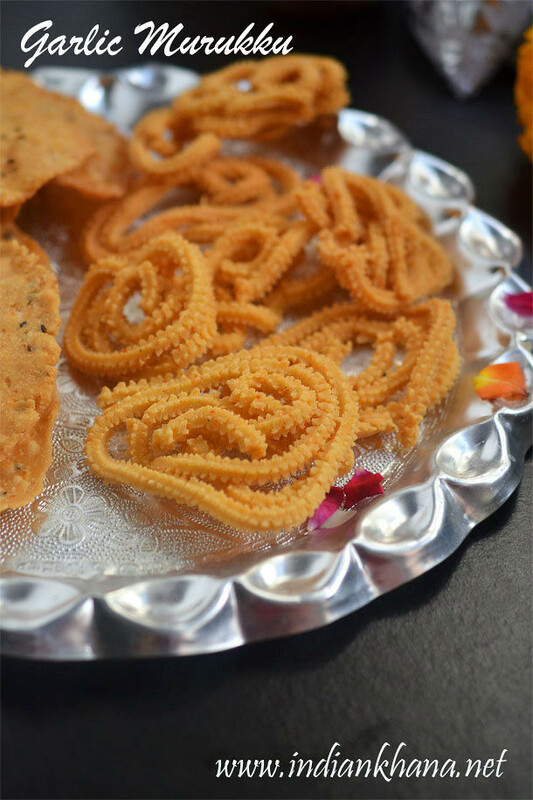 Moong Dal Murukku, Pasi Paruppu Murukku, Yellow moong dal Murukulu (Janthikalu) or chakli is easy murukku recipe, I like murukku with different flavors and this is one of the favourite too and makes good snack for Diwali or Holi or even for tea time, If you look to try something different than this is for sure good option specially during this festive season. 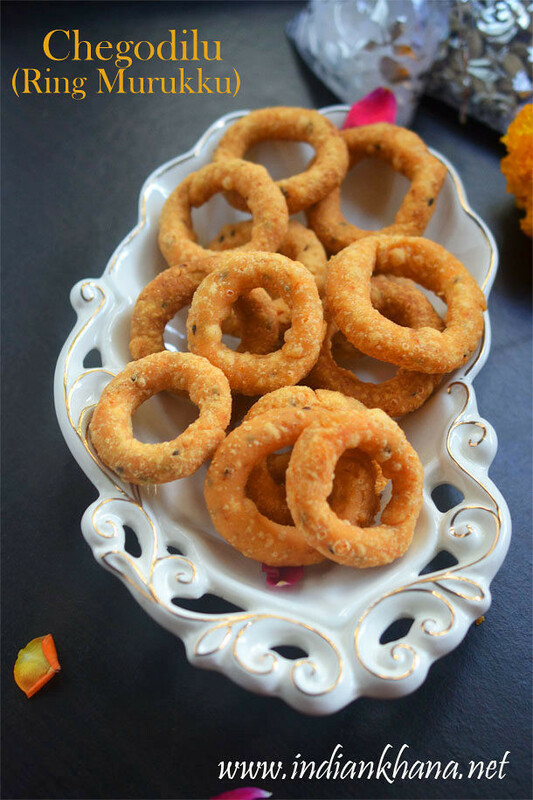 Since holi is around the corner and Gujiya, Namkeen is famous but try something different and include murukku or chakli in your menu too. 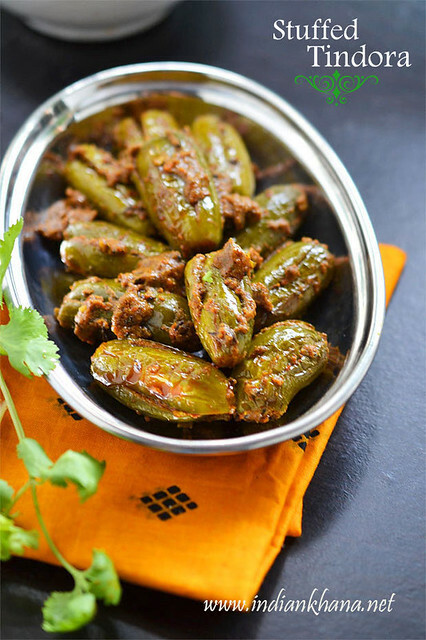 Bharwa Tindora/Tendil or Stuffed Ivy Gourd is easy yet delicious way to cook Ivy Gourd or Tindora/Tendil or kundru or Kovaikai where split tindora is stuffed with mix of aromatic spices and cooked until tender. 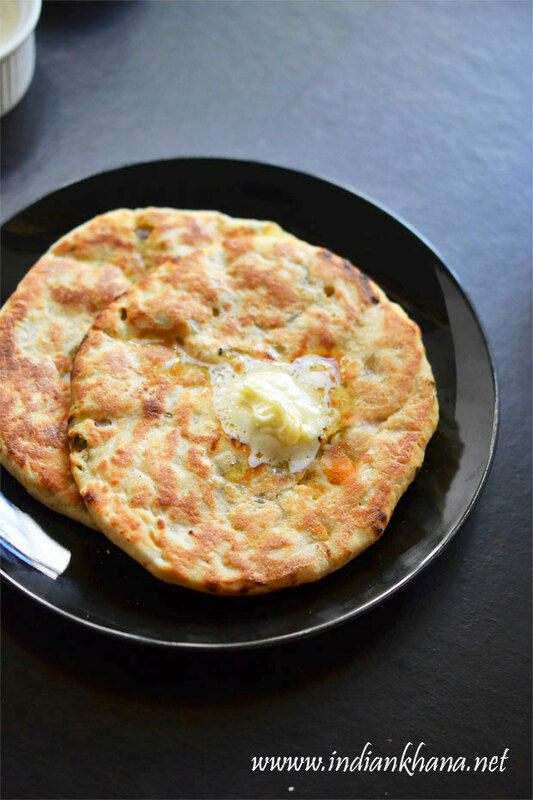 I find simple bharwan recipes always so interesting as it's always easy and quick to prepare, taste delicious plus takes the meal to top notch. 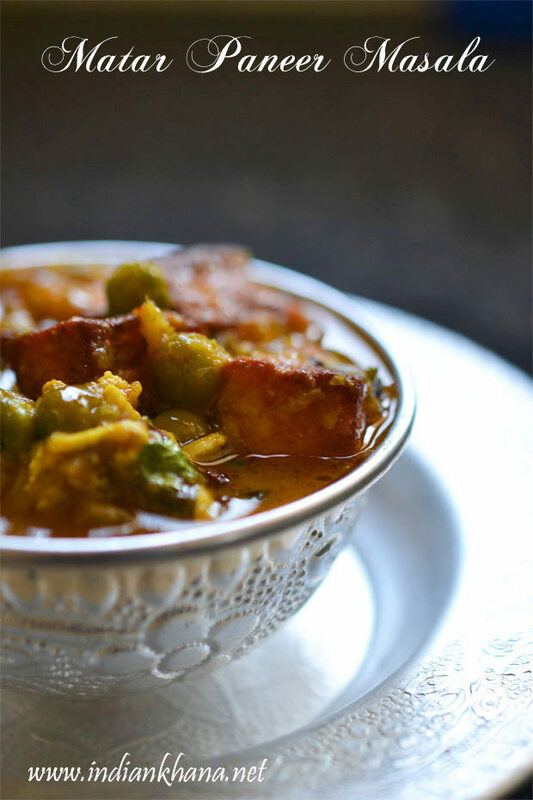 I have posted bharwan bindi, besan wali bindi which is stuffed Okra and next in times comes this very delicious bharwan kundru or tendil.